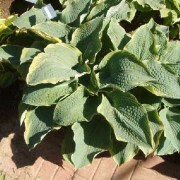 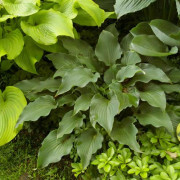 Med/Large: 18″ high by 40″ wide mound of thick-substanced, heavily corrugated blue-green foliage; leaves reach 8 1/2″ long by 5″ wide (13 vp). 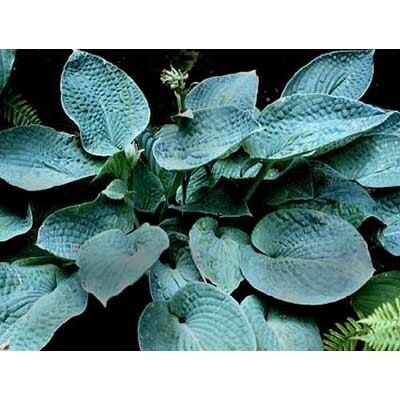 Abiqua Blue Crinkles’ Hosta is a 3′ wide mound of intense blue foliage. 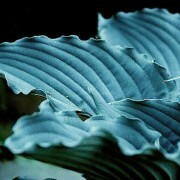 The leaves are slightly cupped as well as being heavily corrugated. 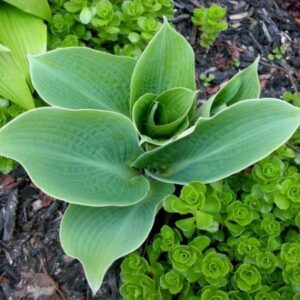 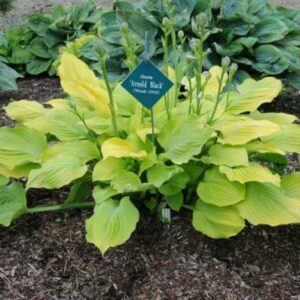 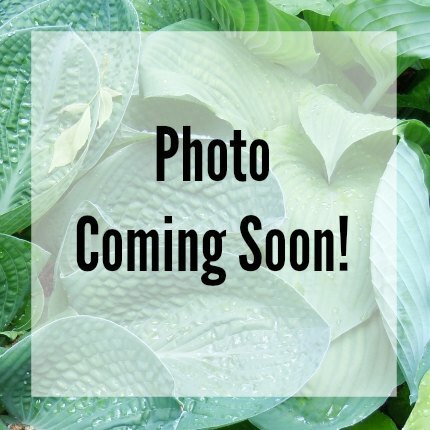 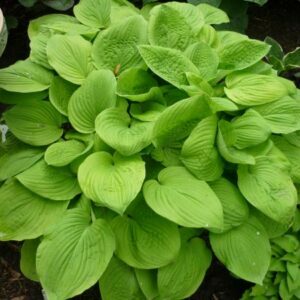 If you like easy to grow blue foliage hostas… don’t be without this gem! 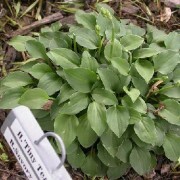 Flowers are near white and bell shaped, bloom time is June/July.